I will jump straight to the BBC B micro, which has DFS so that drives from an IBM computer can be used. Without the DFS one has to use a cassette recorder to store your games/files. The 5.25" floppy drives are used, and if one upgrades to the 1770 chip with the corresponding DFS software, then the 3.5' stiffies can be used instead. The CPU is a 6502, it has facilities for display to a TV or RGB output and then composite output as well. It has A/D converters for joysticks, serial port and a parallel port. The Basic is unique in a way where there are machine code calls one can make while in BASIC and then a nice way of machine code programming with a built in assembler. These machine code programs can be done within a BASIC program as well. I have installed a speach program, with the associated chips that plug in on the mother board. The manual you get with the computer is excellent, and the software available is very good. There is a networking facility on the main board as well where 128 of these computers can be linked and they all can share a common printer. Screen resolutions can be changed, and with the magazines that support the computer one gets to know all sorts of fancy tricks. The problem is....Disk drives and floppy/stiffies are no longer available, but there are Floppy emulators that use USB flash ram for storage. Make sure you get the formating program that will allow the BBC to operate, a normal emulator for an IBM wont work as the FAT files are different and the filing structure is different. Now you can add videos, screenshots, or other images (cover scans, disc scans, etc.) for Acorn BBC Micro to Emuparadise. Do it now! If you haven't noticed yet, we have a retro game of the day feature (top-right of the screen) wherein we feature a new retro title every single day! Now, you can vote for your favorite games and allow them to have their moment of glory. 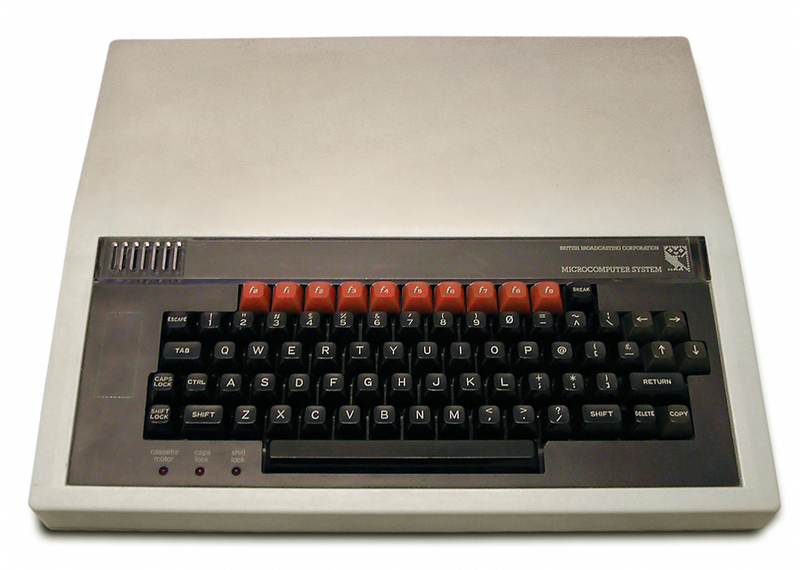 Click on the button below to nominate Acorn BBC Micro for Retro Game of the Day.